I’m back, Millennials, with a new website that will make the holidays a whole lot easier. The worst feeling for me is when I am only a few weeks away from the holidays and I have no idea what anyone wants. And if I do know what they want, I have no idea where to find them. ShopitFashion is the place that will definitely make your life a whole lot easier this upcoming holiday season! They sell everything from shirts to shoes to nifty little trinkets for everyone in the family. And the best thing about it, is that you cannot beat the prices anywhere else. You can learn a little more about it here. 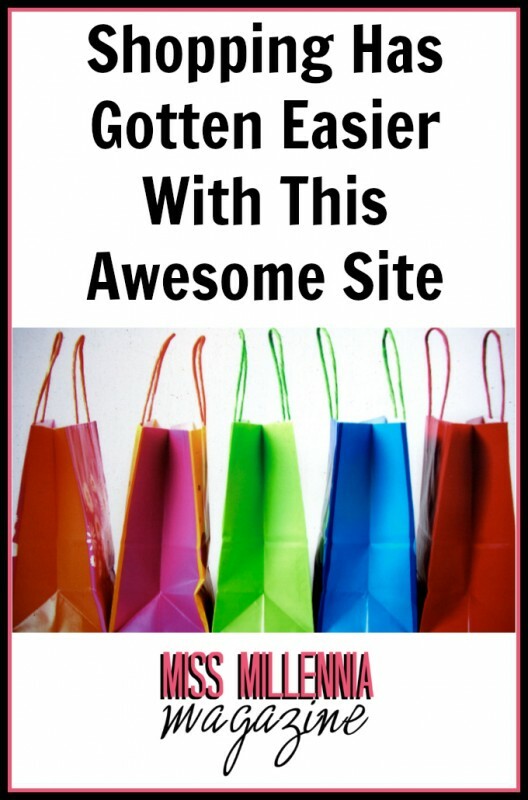 I am always excited to try out a new website for shopping; I have really opened up to the online shopping world. Before, I hated waiting for my purchases to come in the mail, but to save gas and time, I am really starting to think that it is definitely worth the wait. While I was checking out ShopitFashion’s site, I wanted to show you all what some of my favorites where. So without further ado, here are my top choices that I loved on ShopitFashion.com. I am in love with this tank top! It is so cute and simple, I can think of a million different ways to wear it! If I decide to dress it up or dress it down, this top is perfect for any occasion. You can purchase it here. So the name of this dress is a mouth full, but it is that perfect little black dress that every girl needs in her wardrobe. I love that it hits curves in a great way! You can see it here. I love this top as a gift for the boyfriend. We love Disney World so, of course, this shirt is a must! Check it out here! This is great for all of those Frozen lovers out there! I know a few people who would love this as a gift! You can bring the magic home, here. These necklaces are perfect for making a statement that says I love fall without being too cheesy! There are 2 choices, either the 24K gold pendant or the silver plated pendant. You can find both here and good luck choosing which one you’d like to have! They’re really a great price, so why not get both? These necklaces are gorgeous and are just the thing to liven up a plain outfit! I love that the two colors come together because I am not sure that I would be able to choose which one to buy. You can find them here. ShopitFashion is a great place to get all of your essentials, and everyone else’s, too! They have a ton of different fashions to choose from for an awesome price so almost anyone can afford to shop here. At the moment, ShopitFashion is offering free shipping as well, so much sure you go and check them out! Shopping has just gotten a lot easier and faster. This is a sponsored post on behalf of ShopitFashion.com. All opinions are 100% my own.